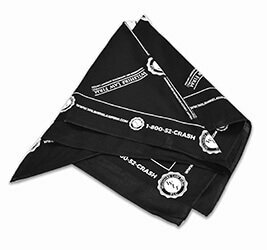 Head over and fill out the form to receive a FREE Wilshire Law Firm Bandana. US residents only. Limit one per person. While supplies last.